PwC has released the 2013 issue of their Global Innovation Survey, titled ‘Breakthrough Innovation and Growth‘. One of the main outcomes is that there is a clear correlation between innovation and growth. 93% of the executives surveyed indicate that organic growth through Innovation will drive the greater proportion of their revenue growth. Only 2% of companies expect their growth to be mainly inorganic (i.e. M&A-driven). Leading innovators can expect significant rewards both financially and in terms of competitive positioning, according to the study. 1. Are you paying enough attention to innovation? Innovation is quickly moving up the agenda for all businesses, becoming a competitive necessity and the main driver for growth. 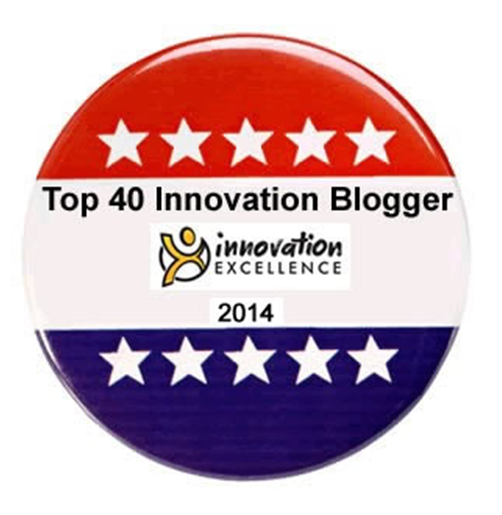 When was the last time that innovation was discussed at your management board? 2. Do you have an innovation strategy? Innovation needs to be thought of as process which can be disciplined. A coherent innovation strategy aligns all elements of an organisation to its corporate goals. How do you plan to harness innovation to accelerate growth? 3. 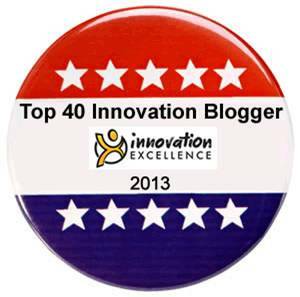 Is your innovation portfolio right? Innovation portfolios are evolving, including a greater proportion of breakthrough, radical, and non-product innovation and a much broader range of areas to innovate. How well-balanced is your portfolio and where are you prioritising your innovation resources and investments? 4. What is your innovation timespan? Companies too focused on the short-term never challenge existing thinking, while those too focused on the long-term overlook immediate delivery. A balanced perspective is needed. Are you creating the business of tomorrow while running the business of today? 5. Is innovation an integral part of the executive and organisational mindset? Are operational efficiency and innovation metrics part of all management meetings? Are the resources, investments, processes, organisation and governance sufficient to provide the space for innovation to thrive? 6. 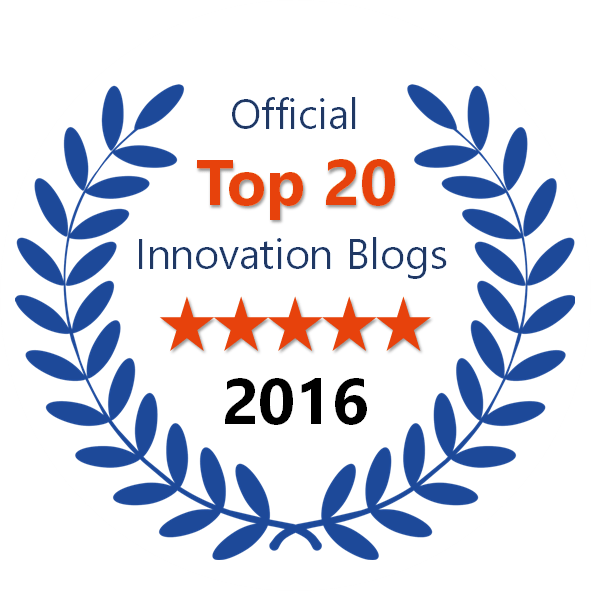 Do you know how to explore and find the really great innovations that drive unprecedented levels of growth? Is exploration something that people are incentivised to do? Do the innovation processes use leading practices to ensure high speed prototyping, exploration, and learning? 7. Are you an innovation blocker or enabler? Executives too comfortable with the status quo are one of the greatest barriers to greater innovation. Do you have the mechanisms in place to commercialise and scale your innovations? The last mile of turning innovations into significant revenue growth is often the hardest. I recommend reading the entire study report here. Coincidentally, Paul Hobcraft has posted a more detailed summary of the study – you can check it out here. Thanks for the summary Ralph-Christian. 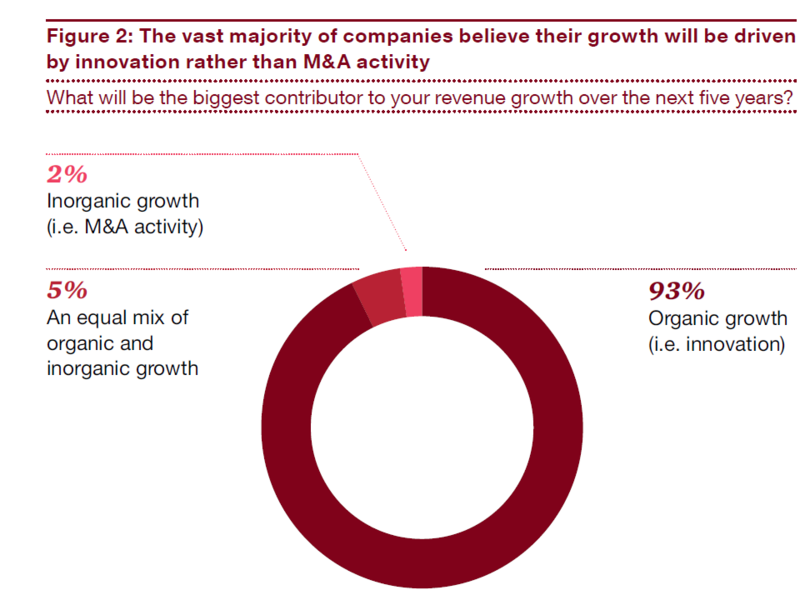 I find it quite odd that 93% of execs believe that innovation is going to be developed organically versus partnerships or M&A. This is such a departure from what we have seen in the industry to date. And I am both pleased and confused by it. It is also dependent on what your define as innovation…product, process, technology, etc can all be innovative. Most large companies start to move away from innovation and lose their ability to innovative in lieu of hiring executives with more operational experience to focus on turning a quarterly profit. So many companies look outside to supplement their portfolio thru M&A of smaller more nimble and innovative companies. Cisco was a great example of a company that expanded through innovative acquisition…some better than others. I think executives would like to think that 93% of their innovations will come from internal organic growth but I am in healthcare and am a big believer that real innovation in the healthcare industry will come from intense understanding and collaboration of critical elements up and down the value chain. It think the idea of one company developing and owning an innovation organically will not be the primarily way innovation is developed and applied to certain industries. I need to read the PWC study! Thanks for the insights. Thanks for your response, Donna! For sure there are many cases where it makes good sense to consider M&A as growth opportunity. However,there are also many prime examples where costs have outweighed benefits and M&A projects failed (e.g. due to lack of integration). I think many companies strive to build up innovation capabilities in order to have a sustainable source of growth.